Warren Mayor James Fouts sponsors annual school drive. Mound Park Elementary School Students to Accept School Supplies For Needy Students in Mayor’s Office. 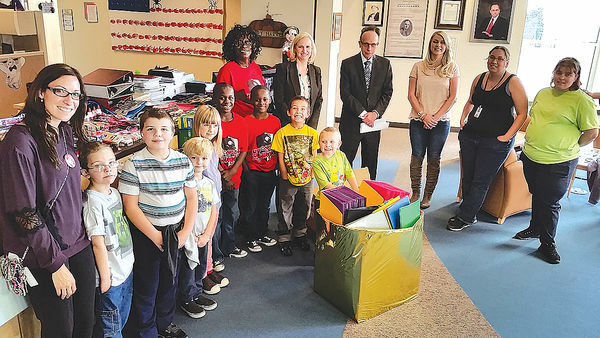 Students from Mound Park Elementary School in the City of Warren will be accepting school supplies from Mayor James Fouts 4th Annual Drive for Needy. The Fourth (4th) Annual School Supplies Drive brings together Warren residents and local businesses to help resupply students at Mound Park Elementary School. Supplies, such as binders, markers, notebooks, paper, pencils, glue and other classroom items were donated by Warren Businesses, city employees and the Residents of Warren. This is the fourth year the City of Warren has hosted a drive to collect school supplies to help needy students with much needed assistance. 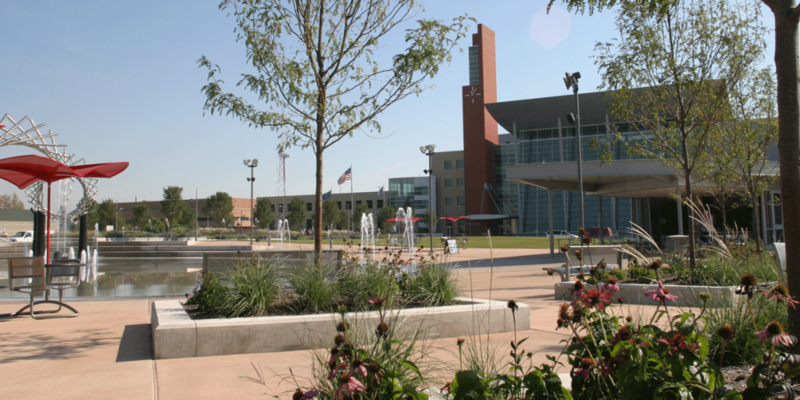 ← Warren Mayor James Fouts to speak at a Major Naturalization Ceremony.